– Edward Abbey, “Desert Solitaire” (1968). In regards to health and safety, not drinking enough water may well be the most common mistake made by hikers. 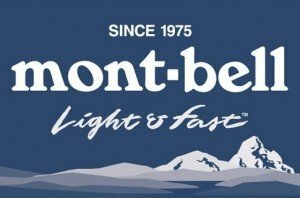 Whether you are walking in the heat or the cold, at sea level or at altitude, adequate hydration should always be a priority. 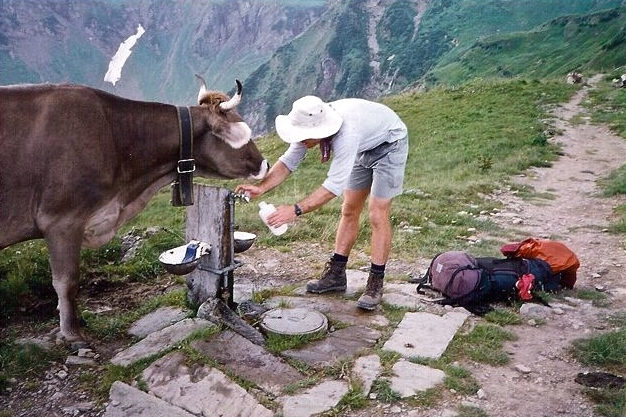 Queuing for water | Alpine Pass Route, Switzerland, 1997. Doing due diligence before setting out represents the foundation of your overall hydration strategy. Study maps, guide books and check for up-to-date information on the internet. If little data can be found, call local agencies directly. 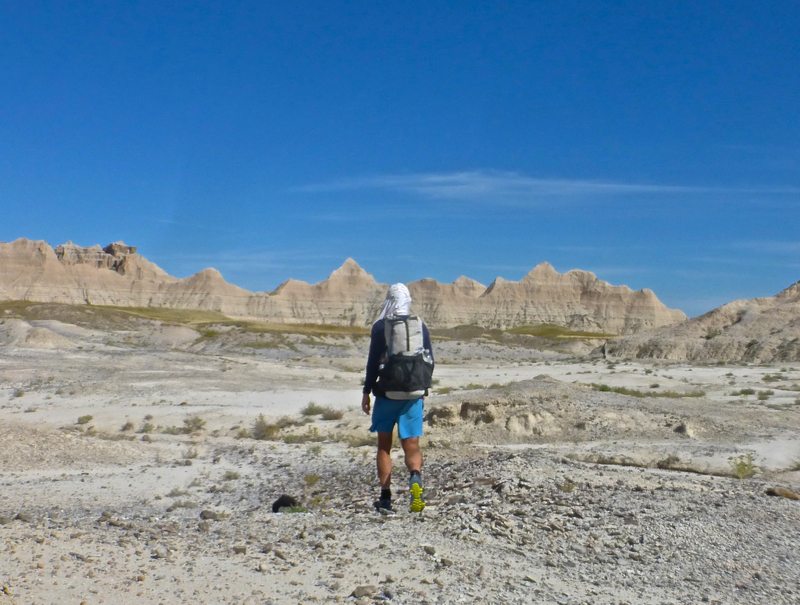 H20 preparation for the first ever traverse of Badlands National Park | South Dakota, 2016. How much water you should drink depends on three main factors: climate, your level of exertion and your own individual needs. Climate: When hiking in hot and/or humid conditions, one litre per hour is generally recommended. Same goes for altitude, where although the temperature may be cooler, the air is drier and thinner. In milder conditions at lower altitudes, half of the above mentioned quantity should normally suffice. 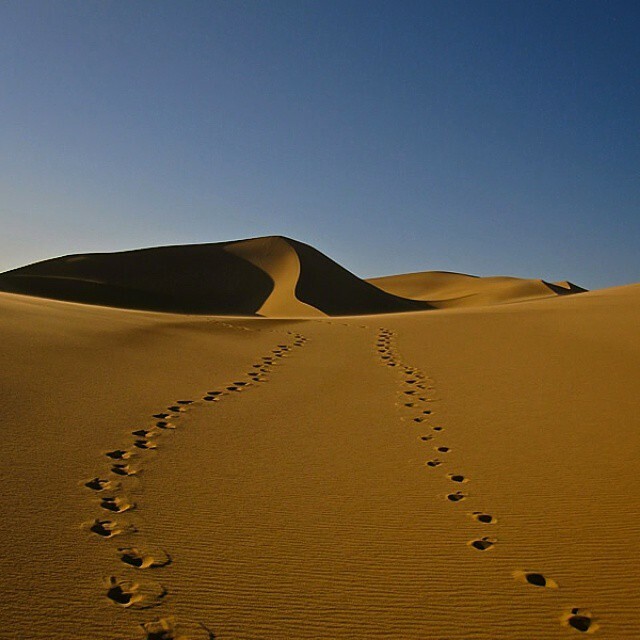 Gobi Desert – No place to be skimping on water | Mongolia, 2009. Level of Exertion: The harder you are working, the more bodily fluids you are losing through respiration and perspiration. If you are not adequately replacing those fluids, you will eventually become dehydrated. Individual Needs: Although general benchmarks are useful, at the end of the day we are all individuals. No two hikers needs are the same. Hiker (A) may be fine drinking 4 litres over an 8 hour period in hot weather, whereas Hiker (B) may need double that in order to feel properly hydrated. That being the case, how do we know as individuals how much we should drink? The answer lies in personal experience. Listen to your body and err on the side of caution when in doubt. Can I drink too much? Hyponatremia (abnormally low sodium levels in the blood) may occur if a hiker drinks too much water without adequately replenishing electrolytes. When hiking in hot conditions, I add sports drink powder to my water and up my intake of salty snacks such as peanuts & pretzels. Don’t Wait Until you are Thirsty: By then it is too late. When you wake up in the morning, make a habit of drinking at least half a litre of water before breaking camp. Think of it as a “hydration” investment for the rest of the day. Sun Protection: Hats provide shade. Shade keeps you cooler. Cooler temperatures mean you don’t have to drink as much water. Rocket science it ain’t. 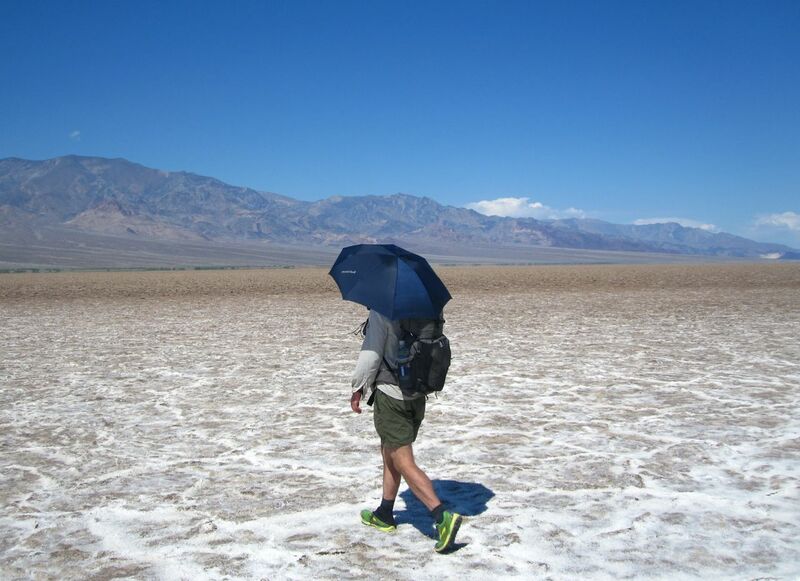 Umbrellas provide even more shade than hats, however, if you are hiking in an area prone to high winds, sometimes they can be more trouble than they’re worth. Crossing Death Valley on the Lowest to Highest Route | CA, 2014. Drink up Big at Water Sources: If you are hiking in terrain where opportunities to fill your bottles are few and far between, drink at least one litre of water before leaving each source. By doing so you will not need to carry as much to the next refill point, which in turn translates to less weight on your back and more spring in your step. The Siesta Theory: In hot, largely shadeless conditions where water sources are scarce, do the bulk of your hiking whilst temperatures are cooler (i.e. early morning, late afternoon and early evening). It works like this: Begin your hiking day at sunrise. Walk until around 11am. Find yourself a shady spot and rest until 2 or 3pm. Make the most of your extended break by eating your main meal, thus enabling you to hike into the early evening without having to worry about cooking a big dinner. By following such a strategy, it is possible to make do with less water because you are resting rather than exerting during the hottest part of the day. 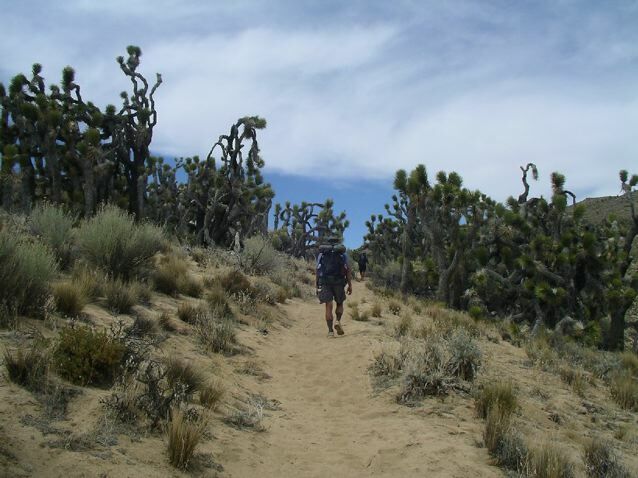 Stands of Joshua Trees can provide welcome shade in California’s Mojave Desert | Pacific Crest Trail, 2007. Experience: Once experience has taught you how much water you need in different types of terrain and conditions, it doesn’t make sense to carry a great deal extra for security purposes. Aim at carrying enough water to enable you to arrive at the next source well hydrated, but not so much that you get there with a couple of litres still to drink. This equates to wasted energy. Obviously, an exception to this point is if you find yourself walking in an environment in which you are not certain of the quality or regularity of the water sources. In such cases, it is definitely wise to carry as much extra water as you deem necessary. Not all Water Sources are Created Equal: Avoid water sources that are stagnant, foamy or have animal faeces in the vicinity. If you are desperate and have no choice, use a bandana, coffee filter or stocking to pre-filter the big chunks out. If you are carrying extra fuel, now would probably be a good time to boil. 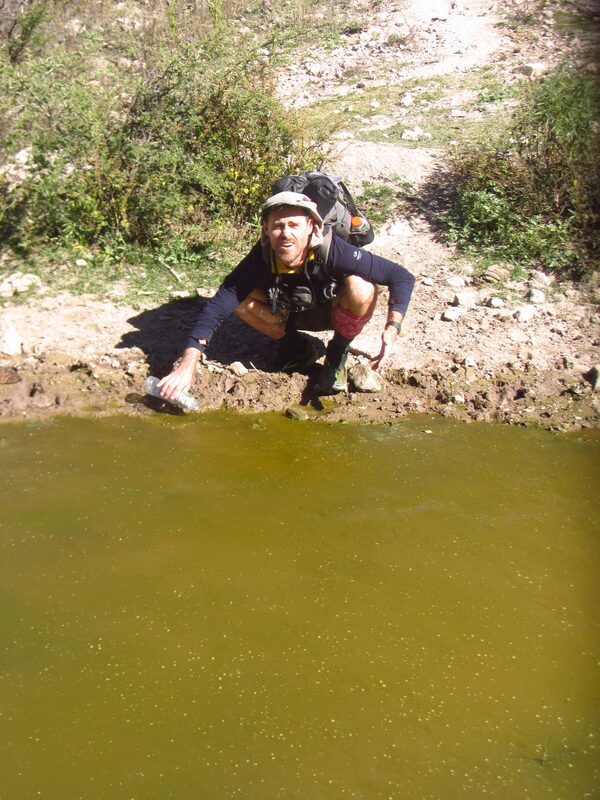 Hoping for the best | Copper Canyon Traverse, Mexico, 2013. Adaptability: You may have done the research, but Mother Nature doesn’t always follow the script. 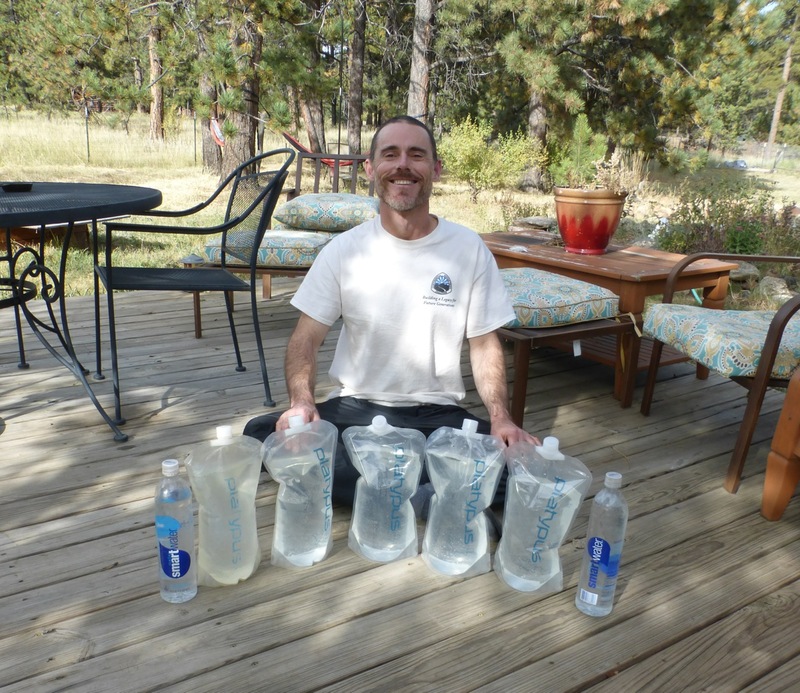 Once you are out in the backcountry, if it becomes obvious that water sources you were relying upon are bone dry, you will need to reassess your hydration strategy on the fly. Take a moment to figure out which sources are most likely to still be running, then ration your water accordingly. In such cases avoid walking during the middle of the day, when your body will require significantly more fluid in order to remain hydrated. The importance of remaining hydrated cannot be overestimated. In warm to hot temperatures, people can survive for weeks without food, but for only 3 or 4 days without water. When water intake has been insufficient, irrespective of the climate or altitude, dehydration can occur. Symptoms: Dizziness, headache, fatigue, nausea and cramps. Treatment: Shade, rest, water (electrolytes, a pinch of salt or rehydrating powder are all helpful) and cooling yourself by soaking your hat/bandana/shirt. 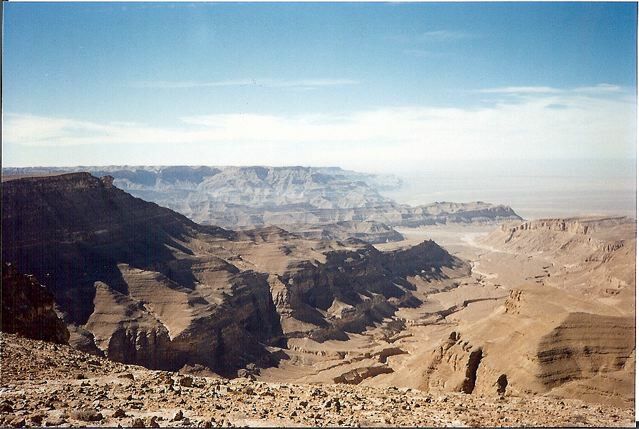 Spectacular desert traverse between St.Paul’s and St.Anthony’s monasteries | Egypt, 1995 (Note: Some 22 years later, this remains the most dehydrated I have ever been on a hike). Badlands Traverse | South Dakota, 2016. Just because a stream appears dry close to the trail, doesn’t necessarily mean that that will be the case further up towards its source. Make the effort to go and look. In addition, check downstream for any areas shaded by rocks and/or vegetation which may harbour water. Climb to the nearest high point. Look for gullies, depressions and valley bottoms that show signs of vegetation (i.e. potential water sources). Signs of livestock generally indicate a water source in the vicinity. Grazing animals tend not to stray too far from their primary water supply. 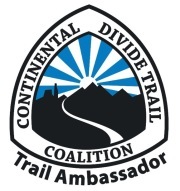 Look for converging paths leading in a downhill direction. Any water taken from sources frequented by livestock should always be treated. Cow Patty Heaven, New Mexico | Southwestern Horseshoe, 2012. 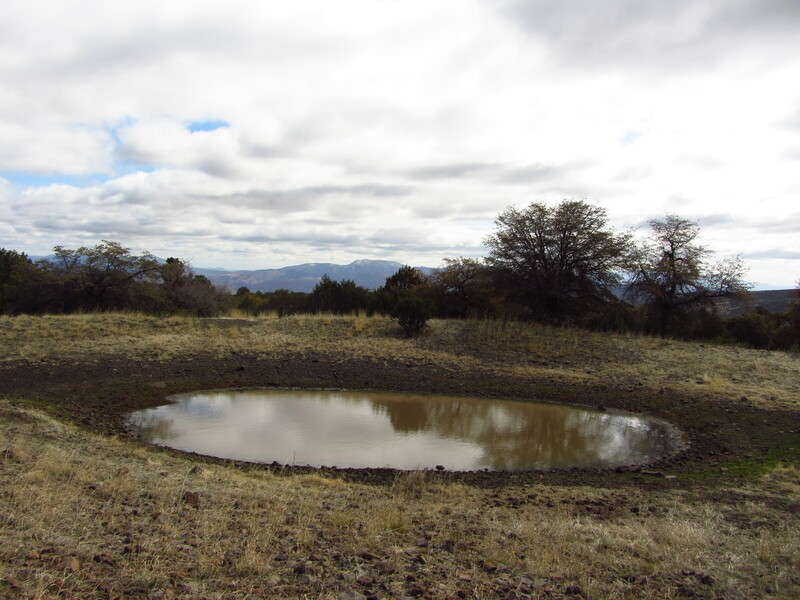 If you happen to spot a patch of green or a damp spot in an otherwise dry creek bed, this is an indicator that water lies close to the surface. Dig a hole and if it fills up with water, scoop out the liquid with your cooking pot. Alternatively, place a shirt or a bandana into the hole, let it soak up the moisture and wring it directly into your mouth. Techniques such as the solar still and tying a plastic bag tightly around the end of a living, leafy branch, are known as condensation traps. Whilst ultimately effective, they produce very little return relative to the amount of time you need to wait (up to 500ml of water in 24 hours). They should be employed only as a last resort after all other avenues have been exhausted.